As he won the Bihar Election, he did a lot of development in his initial phase as a chief minister, which result in his gain in popularity. He initiated a lot of developmental and constructive projects which includes re-initiating delayed bridge projects, re-constructing some existing and non-existing roads, providing employment to more than 100,000 school teachers, ensured availability of doctors in primary health centers, and keeping crime in check. Several Criminals and Politicians were arrested. He succeeded in establishing a proper propaganda of development and work culture. However, after his first term he departed from his propaganda of development and establishment of law and order and started to lean towards caste and trying to get the equations in his favour. For a leader and a CM who was well settled and respected for all the developmental work he did for Bihar, this departure was nothing less than a blunder. 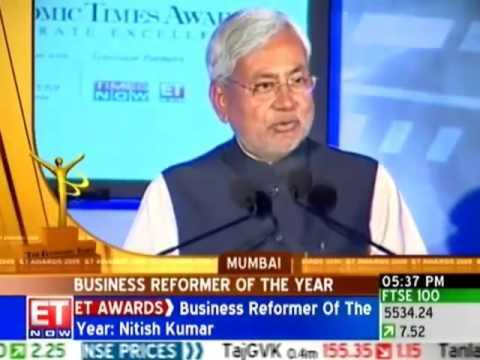 During his tenure as the chief minister of Bihar, he was felicitated with awards like The Best Politician of the Year and The Business Reformer of the Year, among others. 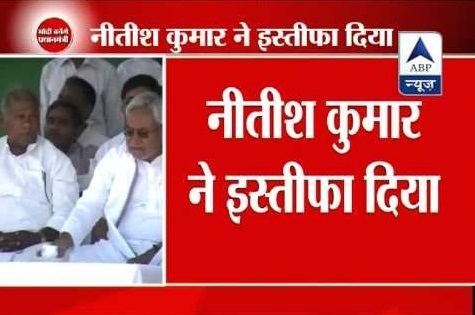 Nitish Kumar took responsibility of his party’s defeat and handed over his resignation to the Governor of Bihar in May 2014, as a result of poor performance of his party in 2014 General Election. His party was only able to win 2 seats against 20. 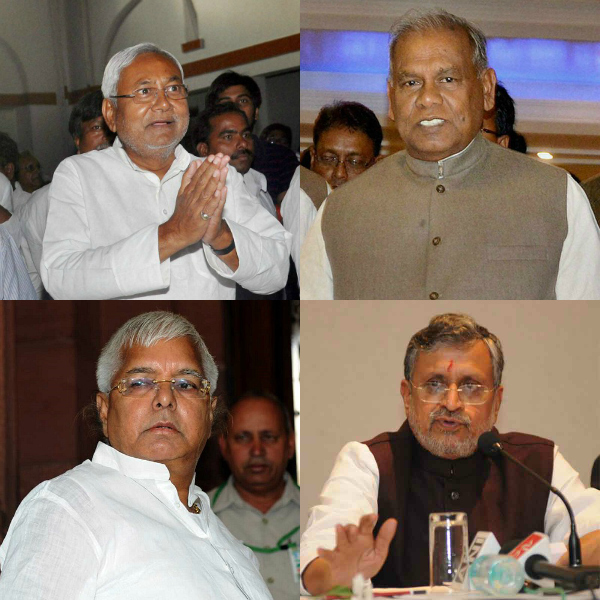 Following his resignation, Jitan Ram Manjhi took over as 33rd CM of Bihar. 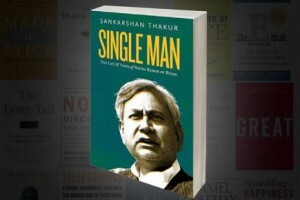 Single Man: The Life and Times of Nitish Kumar of Bihar, written by Sankarshan Thakur. 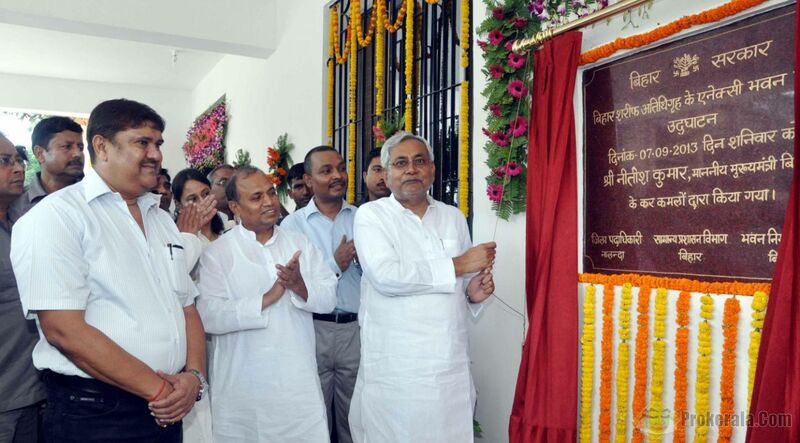 Nitish Kumar and The Rise of Bihar, written by Arun Sinha.